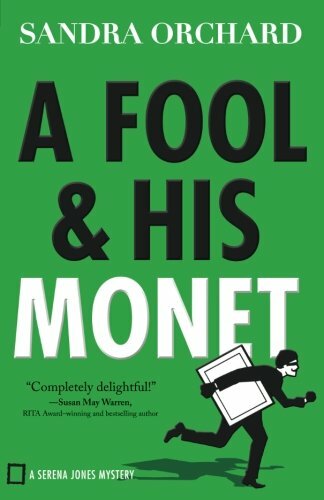 A Fool and His Monet is a wonderful read. The FBI is presented in a slightly softer manner than you regularly see on television, which is what makes it great. There is more humanity and the story is just as exciting as what you see on television. This is where the beauty of Christian fiction shines. 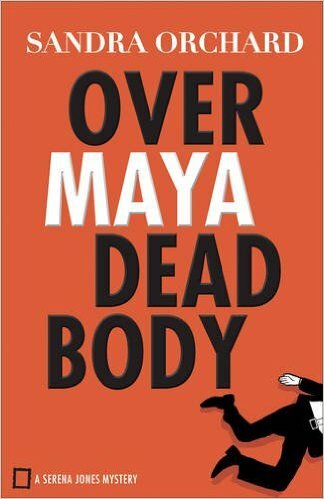 The action, tension, and the mystery are never compromised and you don’t have to worry about unnecessary language and violence entering your mind and heart. My favorite character in A Fool and His Monet is definitely Mr. Sutton. He always has a new word to share with his fellow tenants. Each day a word and it’s definition is given followed by a reminder to use it three times in a sentence right away to help with retention. Pusillanimous was one of his words. Mr. Sutton is just one of the interesting characters that Sandra Orchard brings to life. Several of which, such as Mr. Sutton, live in the same brownstone as our protagonist Serena Jones. In fact, Orchard has surrounded Serena with quite a number of fascinating people. Characters that you will enjoy getting to know. All in all, Orchard has written a witty and delightful mystery with a wee bit of romance thrown in along with a whole lot of people watching each others backs. Pick it up. 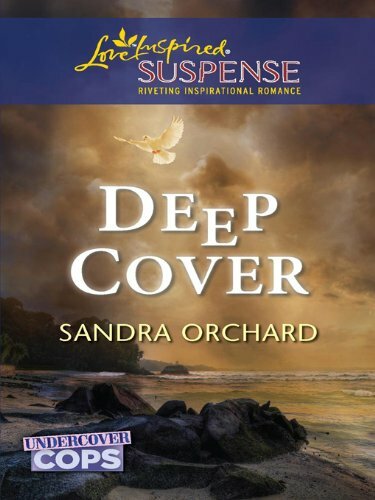 Sandra Orchard is the award-winning author of several books, including the Port Aster Secrets series. 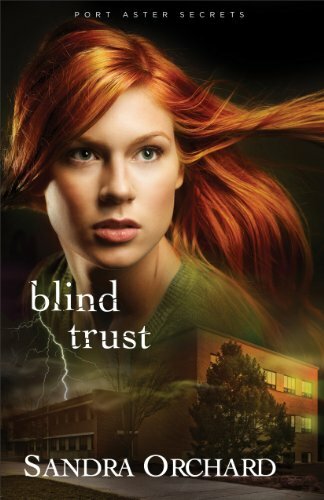 The winner of five Canadian Christian Writing Awards and a Romantic Times Reviewers' Choice Award, Sandra has also received a HOLT Medallion Award of Merit, a National Readers' Choice Award, and a Daphne du Maurier Award. She lives in Ontario, Canada.